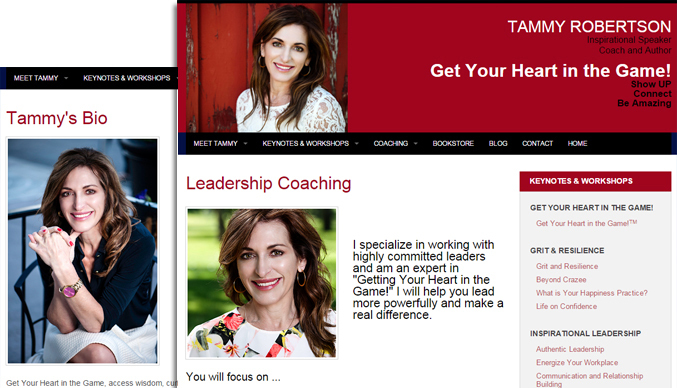 We upgraded Tammy's web site with a new look, colours, page layout, and made it mobile-friendly with responsive design. Page copy was modified for better search engine rankings. We added a newsletter registration form and a form that grants registered users access to free white papers. Web design, SEO, and web marketing in Calgary and beyond.